Please ask if you have a specific building project requirement. 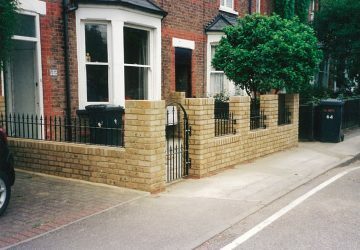 Architectural brickwork services are located in the M25 area and work from our Watford base throughout Hertfordshire, London and South East England. 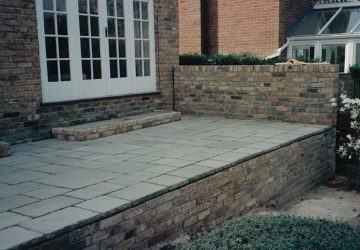 We undertake all types of brickwork and lime mortar work, also all types of blockwork. Anything from the smaller jobs to extensions and new build houses. 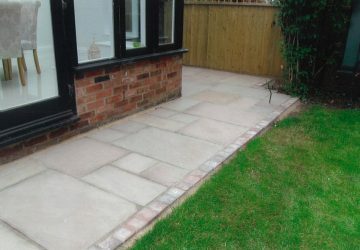 All the work is completed to a very high standard and all our team are professionally trained tradesmen. We have specialist skills and are registered for Lime Mortar Restoration projects. We always ensure the site is fully secure and clean and tidy at the end of each working day, we are also fully insured, CITB Registered. 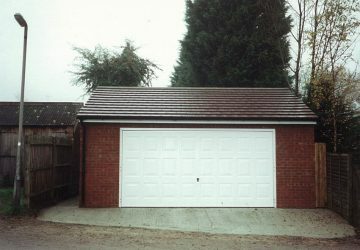 Please feel free to contact us by phone or email for a FREE quotation. Uxbridge, Northwood, Eastcote, Greenford, Edgware, Bushey, Carpenders Park, Oxhey. ABS did some work at my house, replacing blown bricks and repointing selected areas. The work was done to a high standard, within the time agreed. I have no hesitation in recommending ABS. 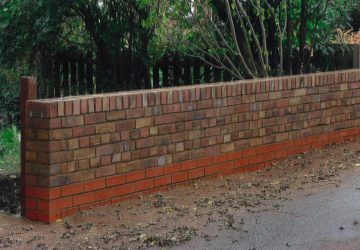 Recommendation of ABS for their brickwork services in repairing garden and boundary walls. They were professional and accurate in assessment of works and costs of the project. The job was completed with care and they were clean and tidy in the workplace. Happy to recommend this business to any future customers.